Welcome to the final installment of the For Aslan Christmas Gift Guides. This guide will help you find a great gift for your evangelical theology nerd loved ones. 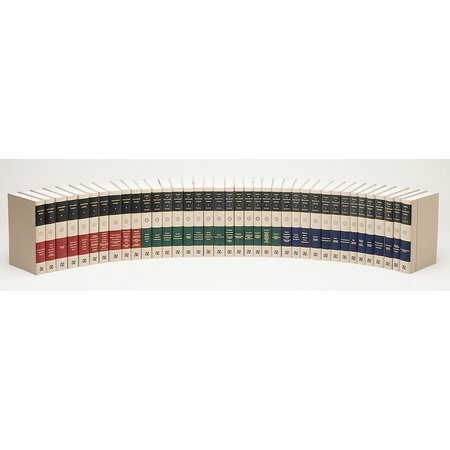 This list is a mixture of really great books you can get for cheap and multi-volume collections that most theology nerds are too poor to buy for themselves. These are all great gifts for your pastor, youth pastor, poor seminarian, theological blogger, or armchair theologian. 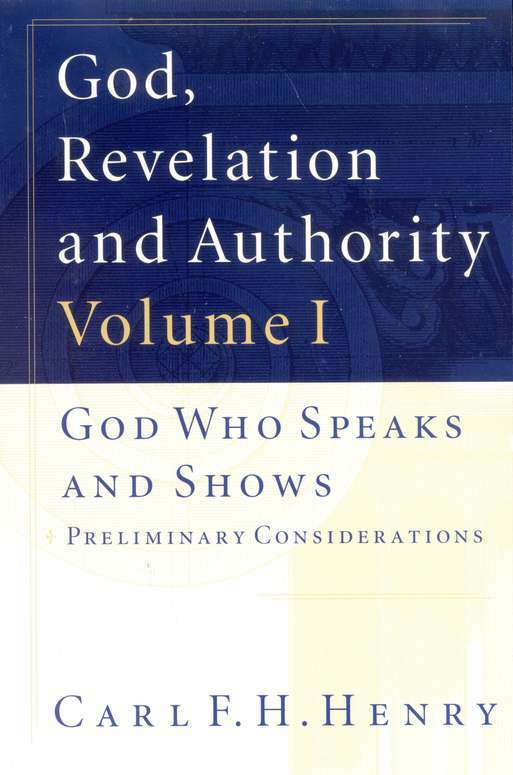 If you know someone in seminary or Bible college, I implore you to buy them this book. This book is a swift kick in the gut to pride that can swell up when people get a semester’s worth of theology and Greek under their belts. 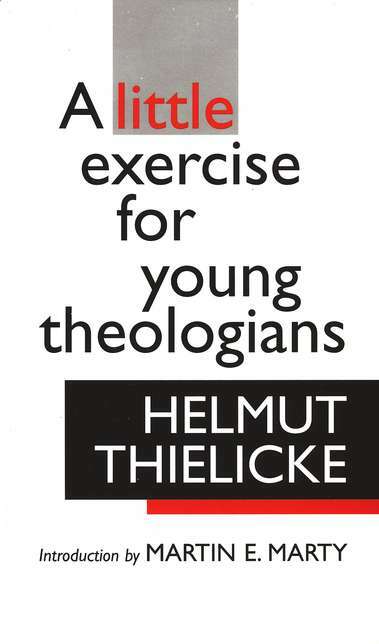 Thielicke provides a great reminder that the study of God produces humility when done properly. Matt Chandler is one of my favorite preachers alive. 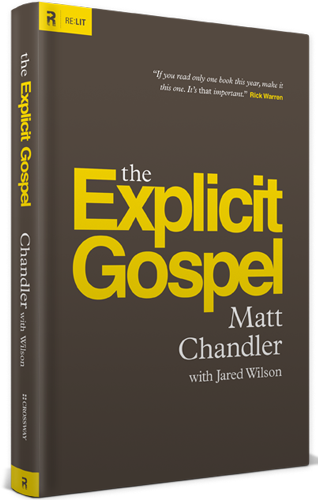 He is an excellent example of biblical preaching, and he has glorified God throughout his suffering with cancer (Don’t Waste Your Cancer an Interview with Matt Chandler). 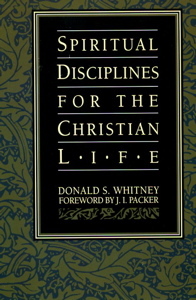 Most young Christians that ask their youth pastor how to grow “deeper” in their faith will receive an answer somewhere along the lines of “Pray and read your Bible.” This is true, but Donald Whitney provides very real and practical steps in this modern classic. 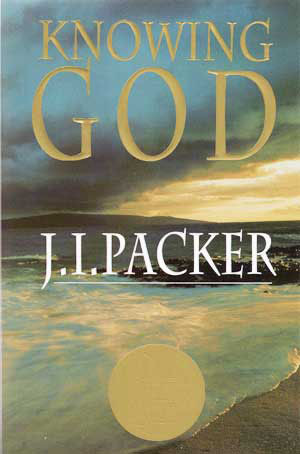 Other than the Bible, this is my favorite book on earth. Does anyone really need a Martin Luther bobblehead? No. Would many people appreciate it as a gift? Yes. 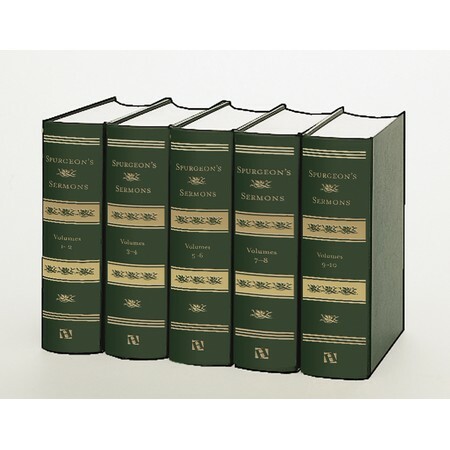 D. Martyn Lloyd-Jones was a brilliant expositor of the Bible. This is a very long book, but it is worth the price and the time needed to read it. 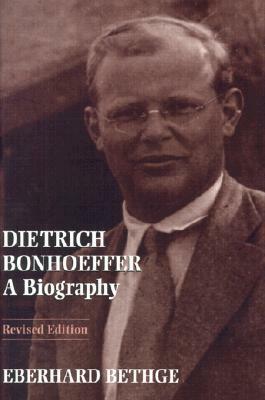 This is the exemplary biography of Dietrich Bonhoeffer. Everyone loves Bonhoeffer, conservative evangelicals and theological liberals alike. If you want to get them an actual Bonhoeffer book, go for Discipleship or Life Together. Spurgeon was amazing. All theology nerds get a bit geeked out about Spurgeon. Plus, this set looks great on a bookshelf. Carl F. H. Henry founded Christianity Today. 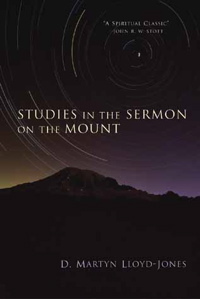 He was one of the great evangelical voices of the 20th century, and this is the pinnacle of Henry’s scholarship. I love Karl Barth. True, we have some major theological differences, but I respect him a ton. This work usually costs upwards of $400, however, in recent years this publication has come out for much cheaper. So…this is wicked expensive. Most of these works are available online now. But we all know reading a book on real paper is 1,000 times better than reading on an e-reader or computer screen. This would be a great gift for someone if a bunch of people pitched in, but I personally think it’s a crazy amount of money to drop by yourself.